It is Rare Disease Day! 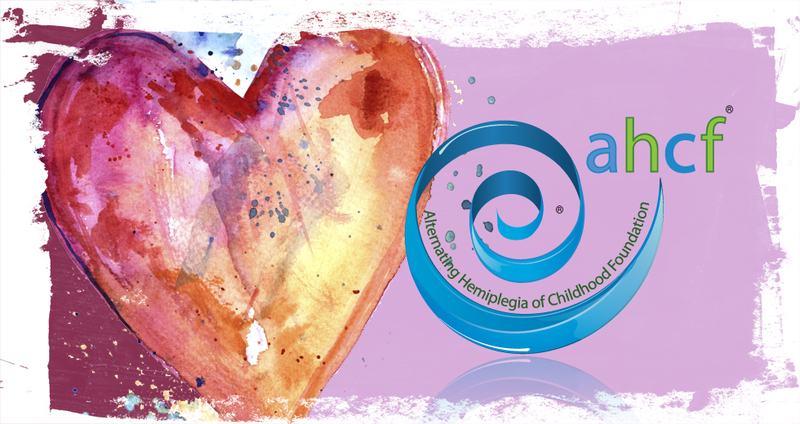 The AHCF has been busy working on behalf of all AHC kids. This month’s newsletter outlines some of our recent work, and a few highlights to our future as a community. A message from Lynn, a large grant was received, fundraising is rolling along with great momentum, families are int he news, AHC researchers are awarded honors, 2nd mutation found, and more are in the issues. As we celebrate Rare Disease Day, a day to raise awareness among the general public and decision-makers, those of us in AHC community are doing our part. Momentum is always key to any organization to raise awareness, to move research forward, to find the answers and ultimately a treatment and a cure for AHC. The AHCF has such momentum. This newsletter celebrates our accomplishments so far in 2017. We will have many announcements in the weeks to come and want to be sure you are up to date. So make sure we have your email address, you like us on Facebook www.facebook.com/AHCKids/, join the AHC Support Group (a private chat site for parents only) www.facebook.com/groups/1436035426663331/, and follow us on twitter @AHC Kids.